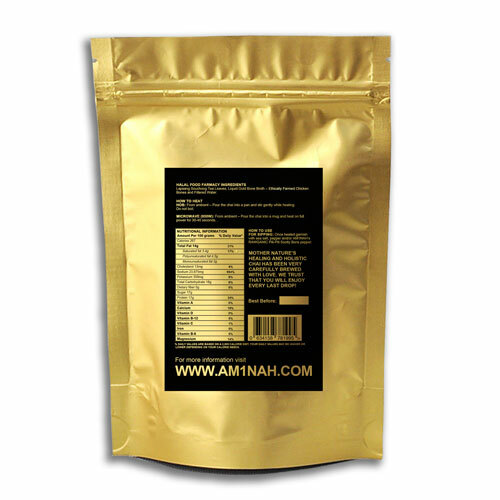 Give in to the seductive aroma of our perfect classic Asian tea. 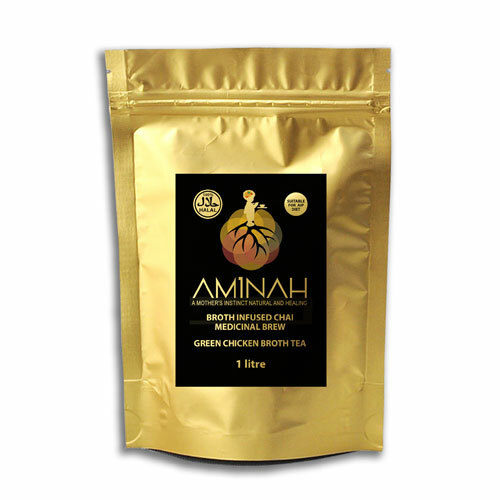 Inside the gentle green tea lies a secret strength: Mother Nature’s healing super herbs known as Turmeric. It demands respect. 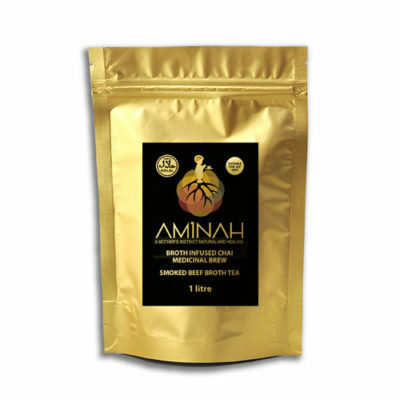 Be mindful, relax and take your time tasting each hand blended ingredient: green tea, turmeric, ginger, cardamom and cloves. 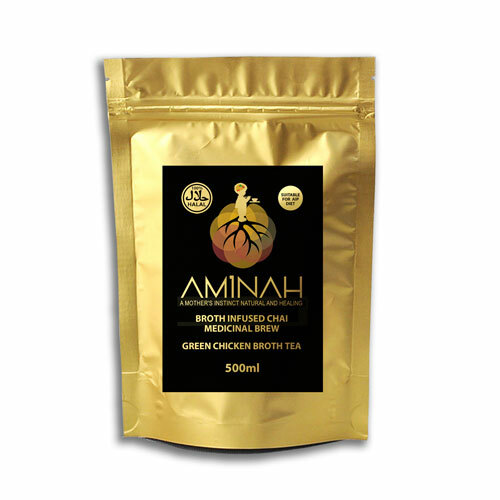 Our blend of premium green tea and spices is a refreshing medicinal tea that uplifts and invigorates the senses.